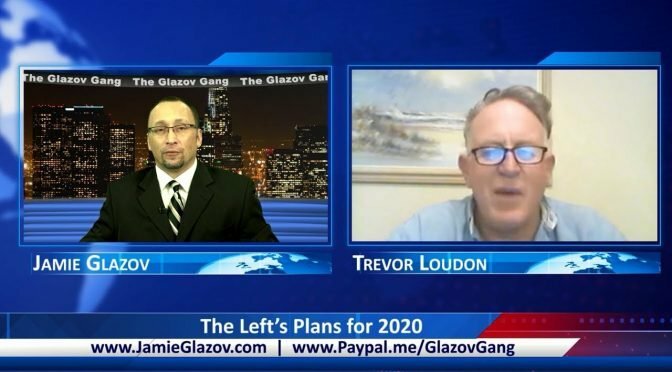 This new Glazov Gang episode features Trevor Loudon, an author, filmmaker and public speaker. Trevor unveils The Left’s Plans for 2020, demonstrating how the Marxist-Islamist machine is heating up. Thank you for your efforts in trying to save America from these Muslims.